Hey there! 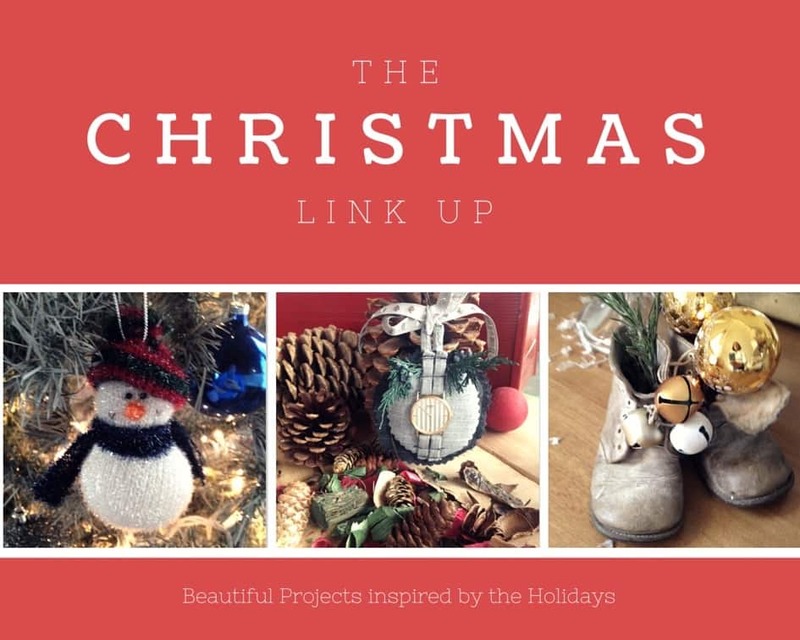 Welcome back to our third week of The Christmas Linkup which is Christmas Gift. I hope you all have had a busy and productive week and I hope you enjoyed last week’s Christmas Home Tour party! Your homes are all gorgeous and I hope you’ll stick around to share a gift idea this week. Feel free to share up to 3 posts of yours and include any of your great Christmas gift ideas. Be sure to check back next Friday to see if you’ve been featured and share your favorite Christmas recipes and food ideas! 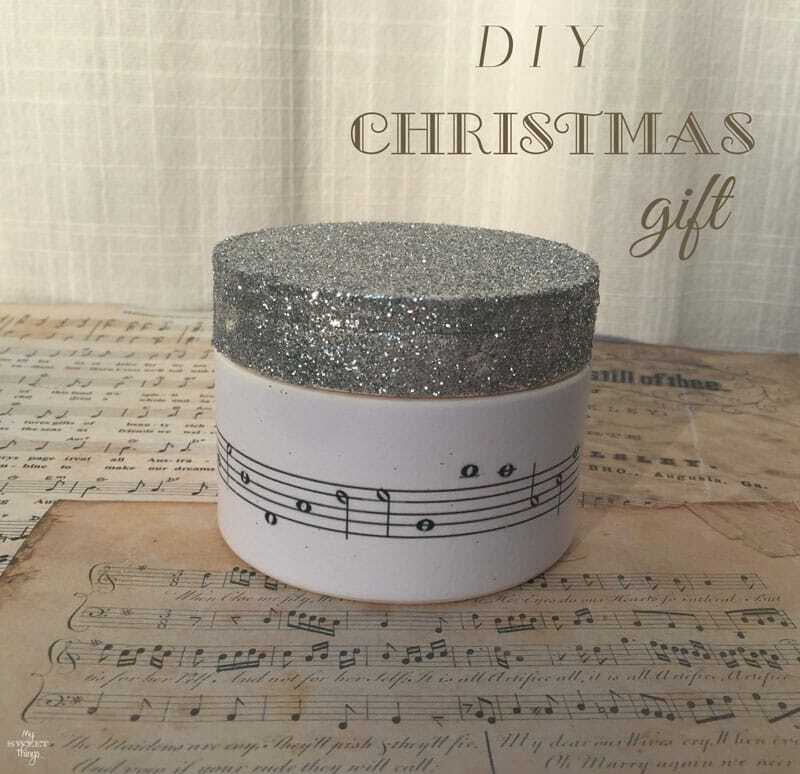 This week I am excited to share with you an easy gift idea you can put together as a handmade gift for family or friend. Create this simple DIY Christmas Gift that would be perfect for holding their favorite little treasures. Get all the details here by clicking the image below. Please link to a specific post on your blog, not your blog’s homepage. You may link up to 3 posts per blog. Please leave a comment for your host, remember it’s a party! Please be sure to visit a couple of other blogs and leave comments. No Etsy stores, giveaways, or other link parties allowed. Please link with a text link or party button to your host. By submitting a link, you’re giving us permission and granting us the right to feature your project and photos on this blog, website and on social media. We will always give proper credit and a link back to your post. Each week, a few of our favorites will be featured on our blogs. Features will also be pinned to our Christmas Link Up Pinterest Board for even more exposure! If you were featured, be sure to grab a button!